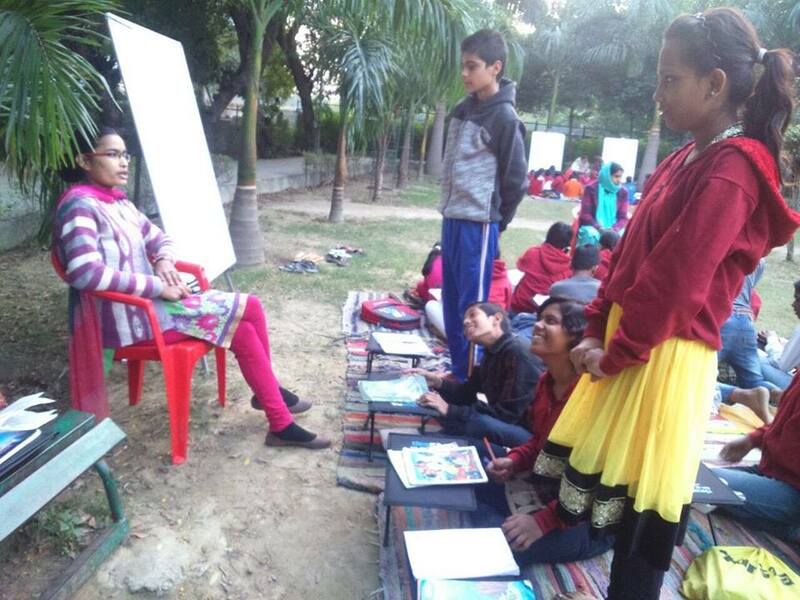 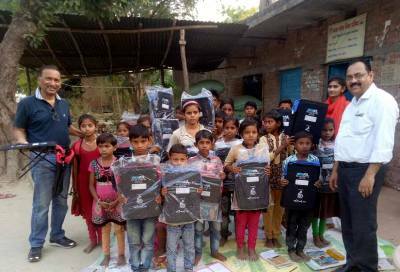 We are continuously working towards providing DESKITs to children and this time Titliyan Ngo from Noida has helped us by providing DESKITs to their NGO children. 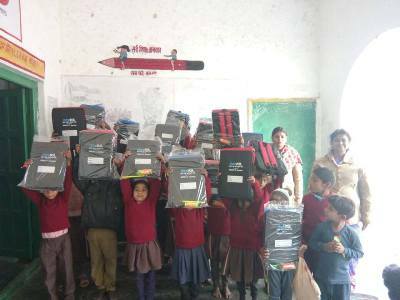 DESKIT Distribution Event held on 25 January 2018 at Prathmik Vidyalaya, Ramnagar Pratham, Mandhana. 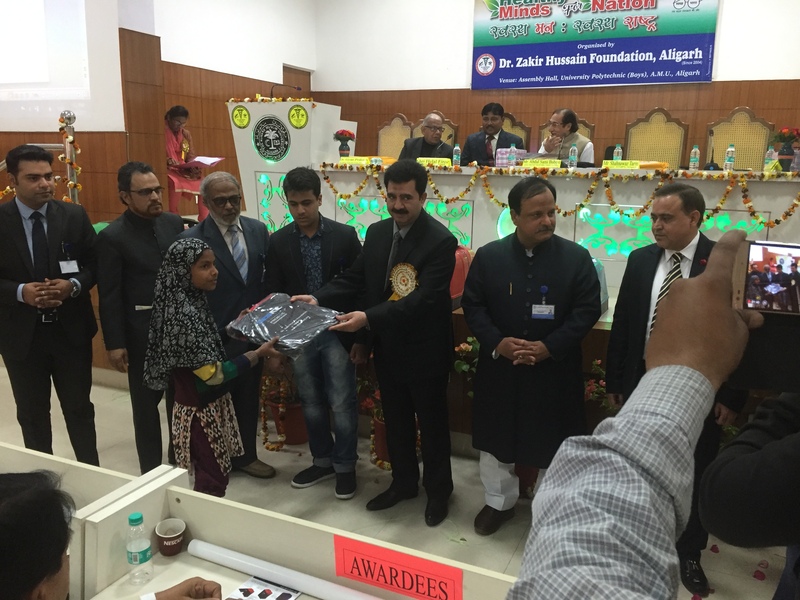 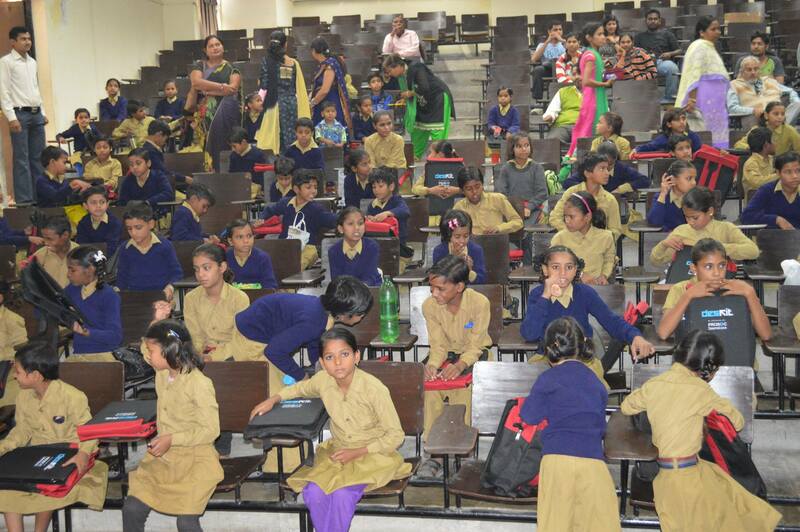 Thanks to SBERTC, IIT Kanpur for the support. 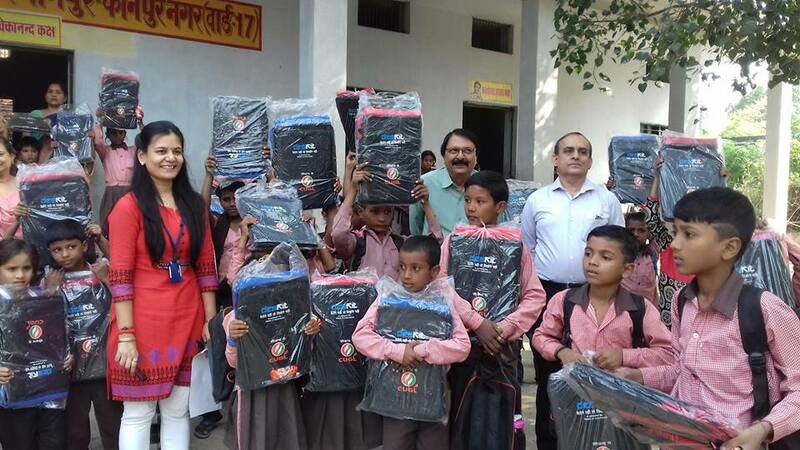 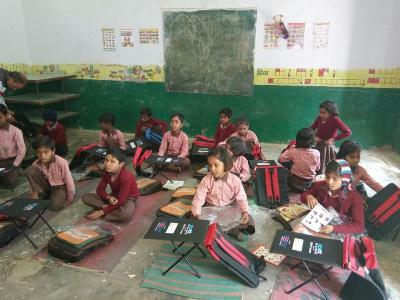 Distribution of DESKIT bags took place on 24th February at Prathamik Vidyalaya Bani, Chaubepur. 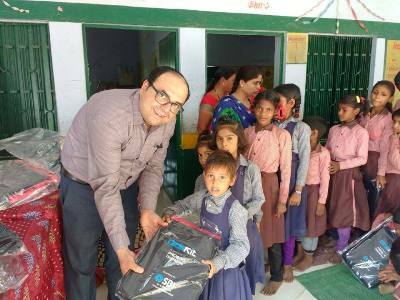 We want to thank Beekay Group for supporting this initiative. 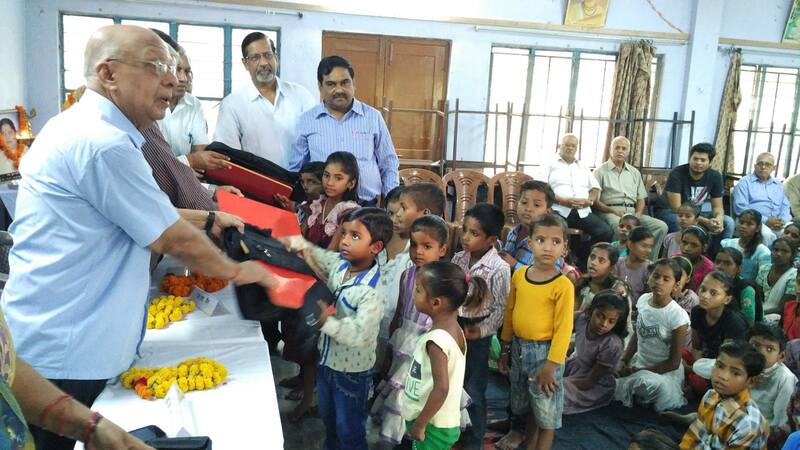 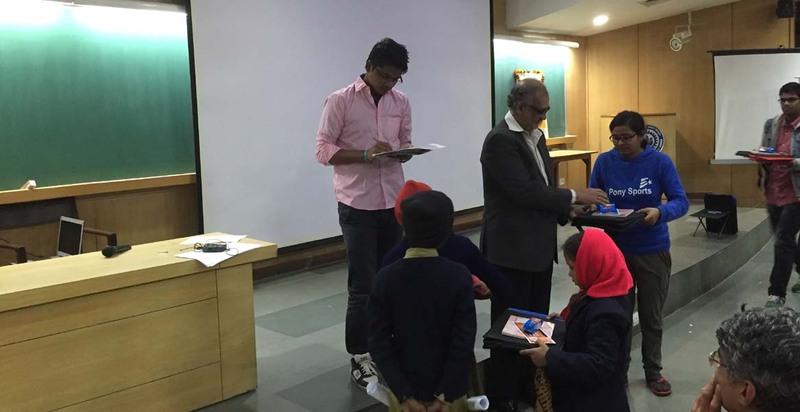 State Bank of India, IIT Kanpur branch has come forward to help out the children of Prathmik Vidyalaya, Tikra, Kanpur Dehat for distributing DESKITs to underprivileged children.